What makes 'The Forest of Enchantments' especially relevant to our times is its complex engagement with war and peace, coexistence and diversity, and love, the elixir of life. 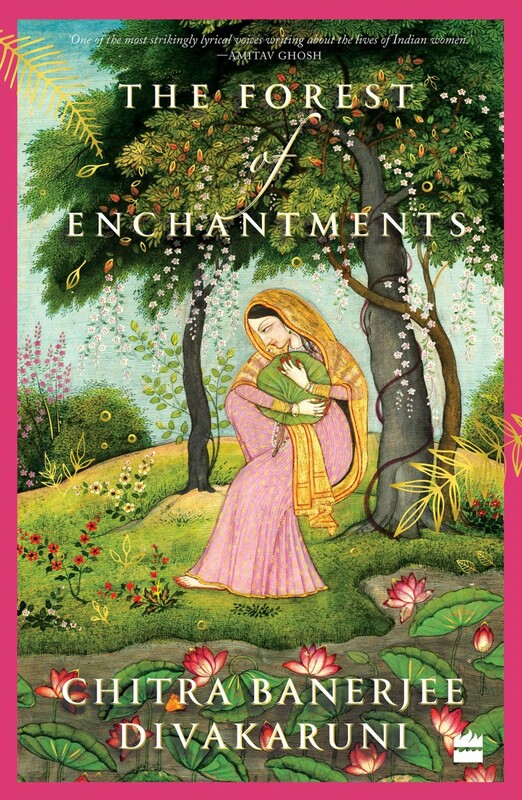 The Forest of Enchantments, Chitra Banerjee Divakaruni’s latest offering, is a richly rendered retelling of the Ramayana from the perspective of Sita. Sita, daughter of Earth and the archetypal mother, ‘listens’ to the women characters on the margins and shines a loving light on this mythic, yet very real, world. Her maternal sensibility and pacifist leanings inform her politics. Through her nuanced perception and subtle interventions, she is able to reconfigure the ethical issues underlying the epic. To city dwellers (of Mithila or Ayodhya), the forest is a dangerous place, the abode of rakshasas, but Sita is drawn to its mysteries and freedom. When she joins her exiled husband along with Lakshman, these romantic notions face the test of harsh reality. Eventually, the forest reveals itself to her. It offers her the opportunity for an adventure unlike the heavily structured and formalised life of a princess/queen. But, in the patriarchal scheme of things, this is not the time or place for bearing and grooming their royal progeny. Ironically, she gives birth to the twins in Valmiki’s ashram after Ram banishes her to the forest, and they turn out just fine. 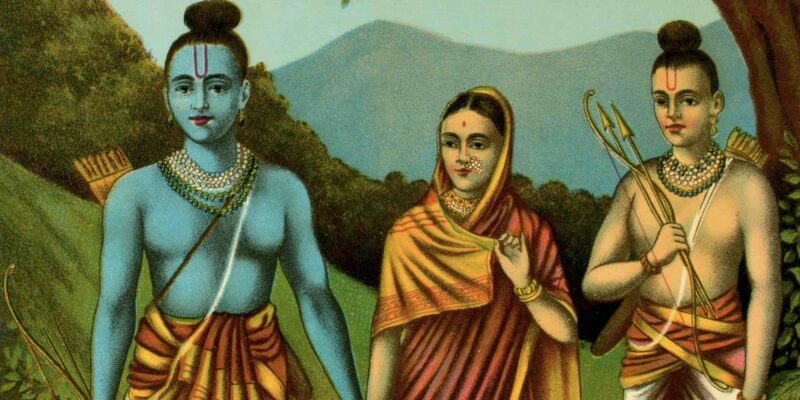 Sita’s maternal sensibility lends itself to a commitment to pluralism and pacifism in interesting ways. Sita insists on carrying the wisdom of the forest, a crucible of diversity and coexistence, back to Ayodhya. Under her influence, Ram takes their vanara and rakshasa friends along with them, declaring them as new allies of the kingdom. A new spirit of coexistence seems to expand the ambit of Ram Rajya. The demands of kingship, family and justice pose their own dilemmas. Though Sita’s philosophy is different from Ram’s, they usually work as a team. Sita, after all, is a “helpmate” to him. She favours a practical negotiation of complex issues, reconciliation, and not rejection, of conflicting pulls and the simple wisdom of choosing compassion and minimising violence. Though she conforms to the tenets of honour and duty that define her moral universe, her sense of right evolves with, and does justice to, her experiences. She lives, loves and learns. The complexity of women’s lives, and the many compromises they make along the way, trains them to respond to conflicting pulls. The dualities of love and duty, queenship and motherhood, self and other, bleed into each other, as the “Sitayan” amply demonstrates. The head and the heart work in tandem for Sita, who cannot rationalise or moralise superfluous violence. Sita recognises the specific nature of individual suffering and tries to soothe at least some of the pain. Using her clout, she secures the future of Lanka’s war widows and orphaned children. Her ability to empathise with her supposed enemies, remember their pain, even tell their story along with hers, blurs the distinction between friend and foe, good and evil. By thinking concretely and compassionately, she challenges the abstract notion of the ‘enemy’ built into militarist thought. Feminist philosopher Sara Ruddick’s concept of “maternal thinking”, and its associated peace politics, resonates with Sita’s moral vision. What makes this book especially relevant to our times is its complex engagement with war and peace, coexistence and diversity, nurturing nature and maternal thought, and love, the elixir of life. The epic battle has its moral overtones and symbolic grandeur but it is ultimately a war, with its wreckage and sense of waste. Violence follows its own heady logic and Sita is acutely aware of it. She tries to pass on her values to Lav and Kush. She tells them to balance public duty with family responsibility, practice archery without spilling blood, engage in combat without taking lives. They inherit the martial prowess of their father but their sensibility is shaped largely by their mother. When Ram asks Sita to go through a second agni pariksha, she uses her inner fire to protect her dignity. She is driven equally by her maternal disposition, even if her decision forces her to leave her sons behind. Realising that her countless unborn daughters would be judged by the standards set by her, she refuses to prove her innocence yet again. Sita’s last words to Ram, however, are a vindication of love, which isn’t “doled out, drop by drop” but is measureless “like the ocean”. Ultimately, the “Sitayan” is a poignant meditation on love and for this reason, it really speaks to our strife-torn times. 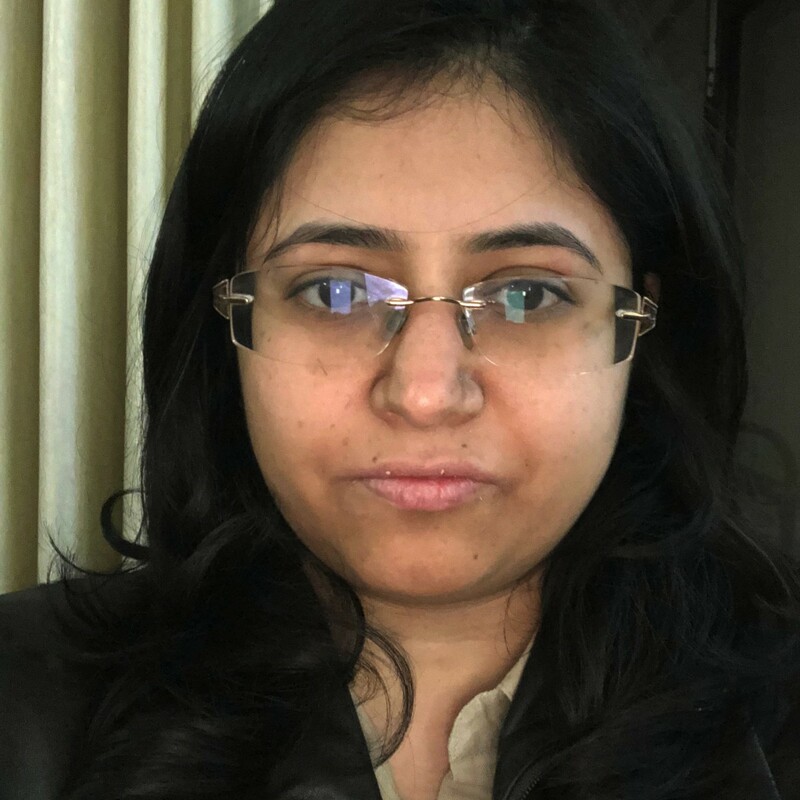 Veeksha Vagmita is a PhD (English) scholar at Ambedkar University Delhi. 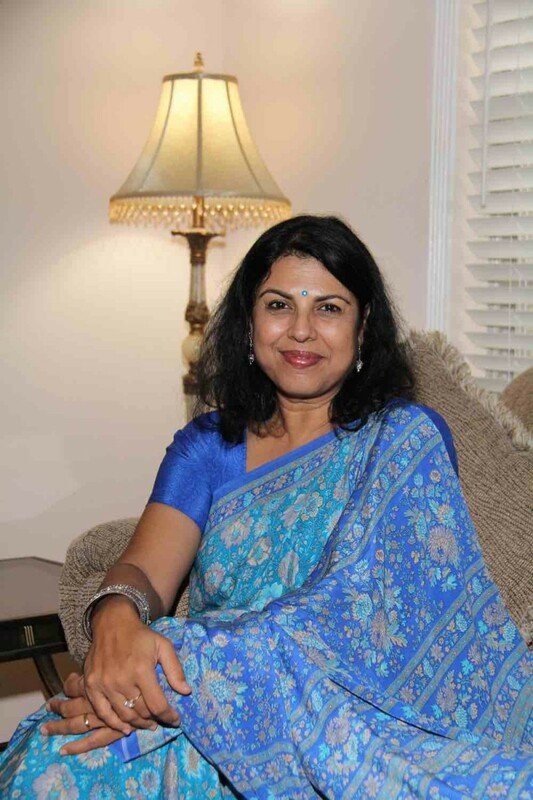 She has previously worked with the Times of India.